BENTONVILLE, Ark. 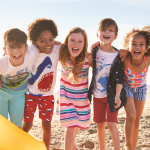 – February 27, 2018 – Spring style has sprung at Walmart as the retailer today introduced four new apparel private brands for women, men and kids. 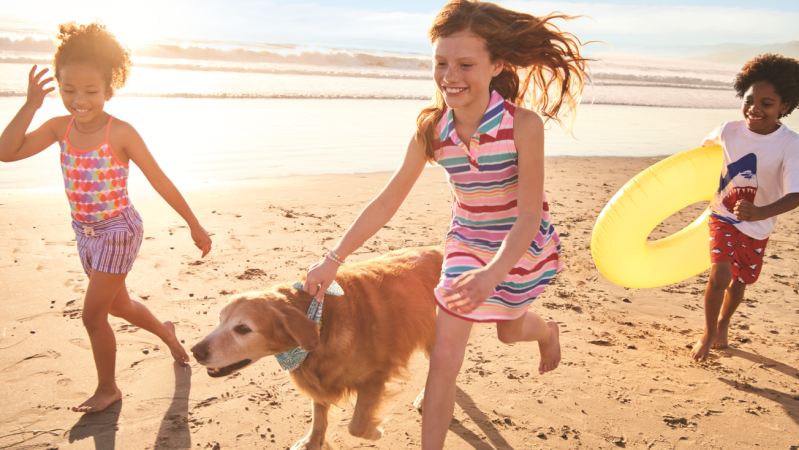 Customers can now strut the latest seasonal fashions from Time and Tru, Terra & Sky, Wonder Nation and George, exclusively available nationwide in Walmart stores and on Walmart.com starting March 1. 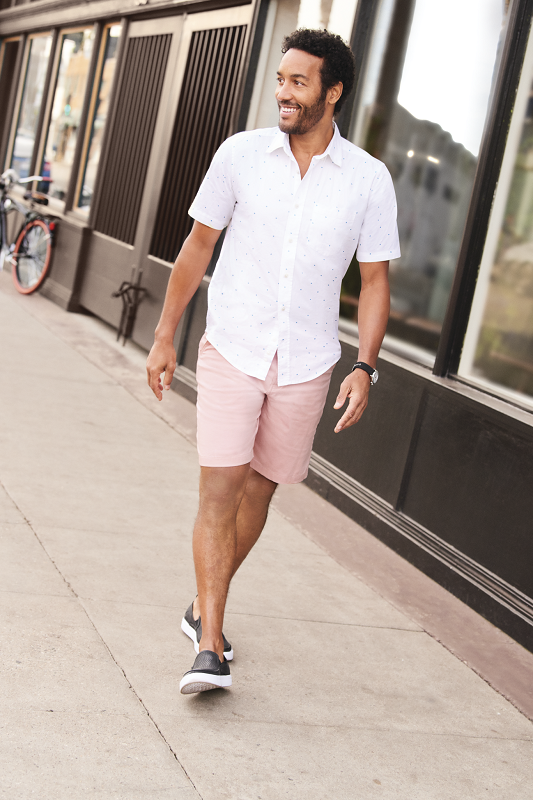 The latest looks elevate Walmart’s apparel category and represent the retailer’s commitment to quality and delivering stylish fashion at an incredible value. Time and Tru: A new brand for women with styles that let her authentic, true self shine through, offered in an inclusive size range from XS-XXXL. 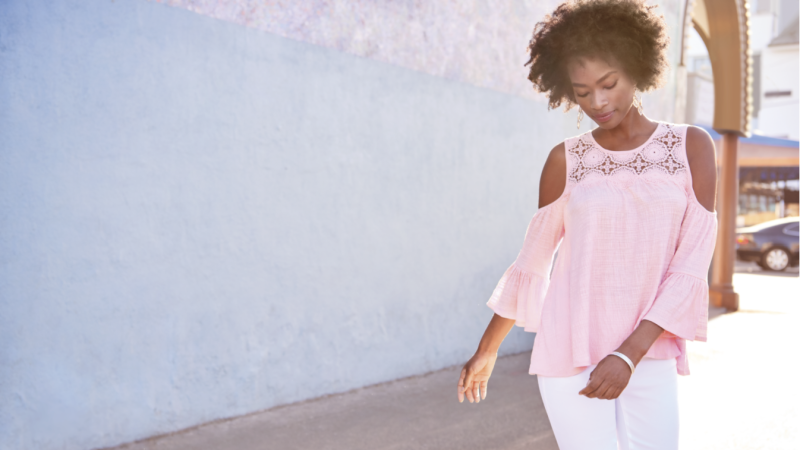 Time & Tru includes timely, versatile looks that can be pulled together for women on the go and are on-trend with unexpected details and fabrics that make the classics feel modern and complimentary. 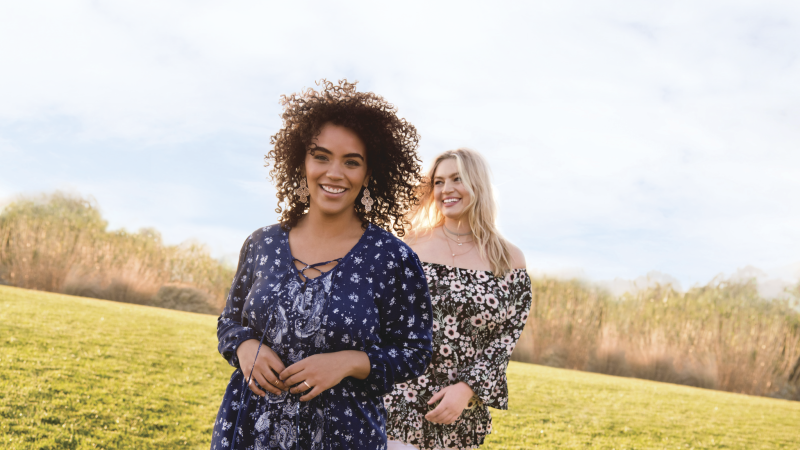 Terra & Sky: A new brand created specifically for plus women, with effortless style and a fit that flatters, available in sizes 14W-30W. Terra & Sky has well-made pieces with on-trend styles that show off curves in comfortable, ultra-soft fabrics. 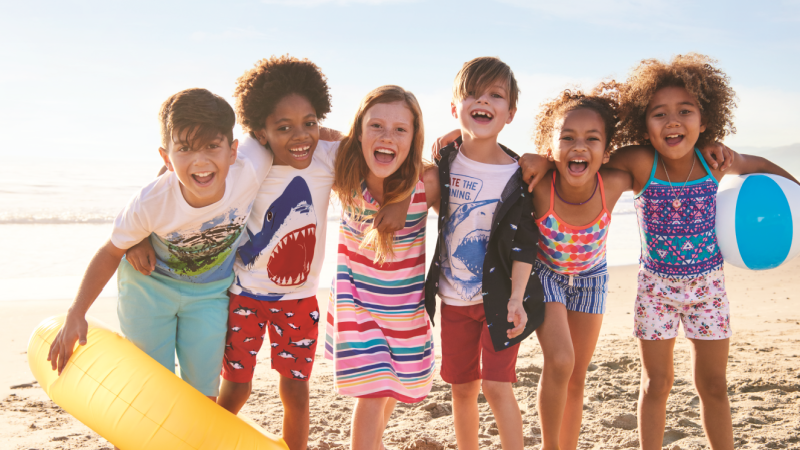 Wonder Nation: Walmart’s first kid-centric brand that lets kids take on all of their adventures in style, available in sizes 4-18. Built with fun, comfort and durability in mind, Wonder Nation lets kids be kids while feeling and looking great wear after wear, wash after wash.
George: Exclusively for men, George brings style, comfort and durability, offered in an inclusive size range from S-XXXL. With enhanced details in every single piece, George keeps men looking good effortlessly, with updated classics and relevant trends. The new apparel brands deliver comfort and quality with improvements such as stretch where it matters, soft fabrics, tagless garments and adjustable waistbands. Prices range from less than $5 to $30 to fit everyone’s budget. 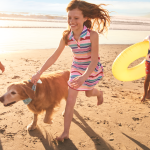 Walmart, making itself a destination for apparel, is also making improvements to its apparel departments to help customers find style inspiration and shop new looks for everyone in their family. Beginning in early March, apparel departments will include signage with stylized photography to inspire looks from each new brand. By fall 2018, the majority of stores will make upgrades to apparel displays and include more signage throughout the departments. Select stores will be remodeled to include open floor plans for visibility and shopping ease, and upgraded fitting rooms to better serve customers trying on clothes in stores.